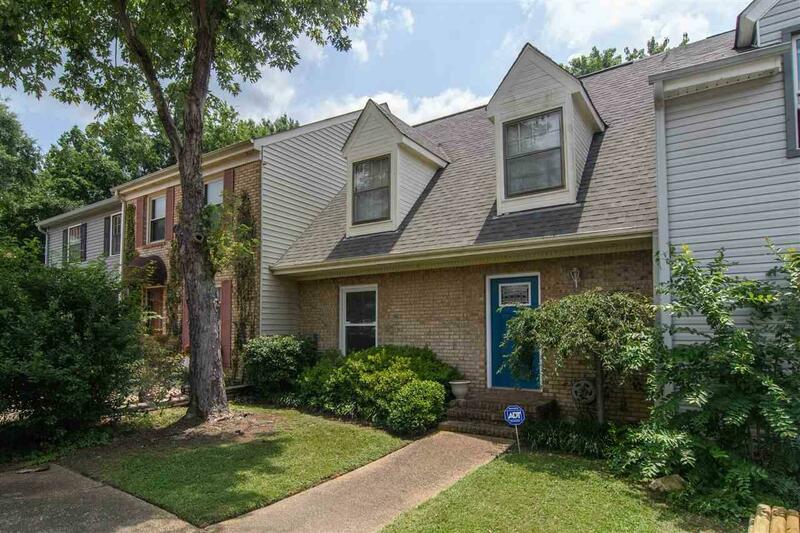 Welcome to Cahaba Manor Townhomes conveniently located near local schools, shopping, I-65/Highway 31. This two bedroom one and half bath townhouse has an open floor plan with a stone fireplace in the den, dining room, and so much more. New roof 2014, New water heater and carpet 2016. Call today to schedule your private showing. This one will not last! Great Price! Great location! Motivated seller!